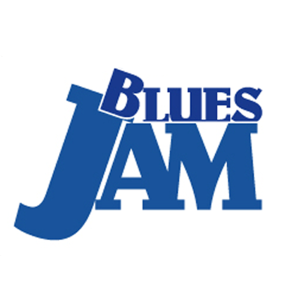 PRESALE ACCESS to yearly BLUES CRUISE ticket sales at MEMBER Prices. 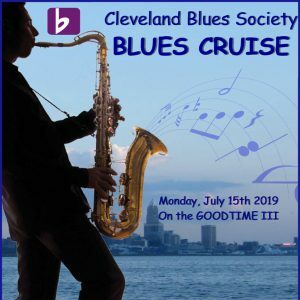 You contribution to the Cleveland Blues Society helps further our mission to support the Blues music genre throughout the Greater Cleveland area. 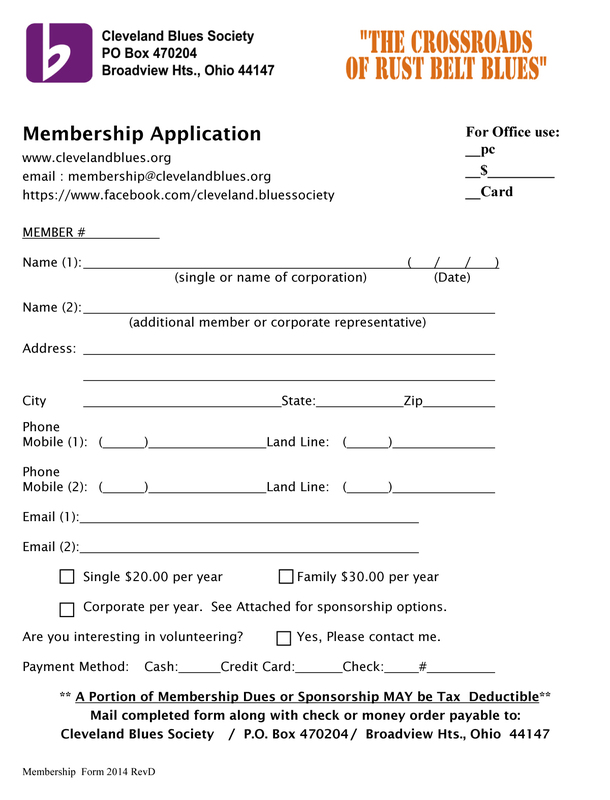 Our success cannot be achieved without your generous support and involvement.